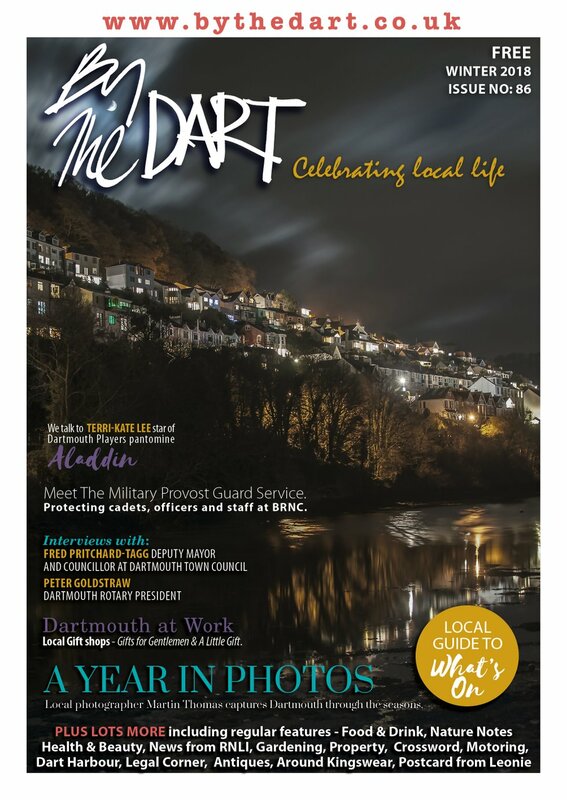 A charitable trust, known as the Dart Music Festival Foundation, has been established by organisers of the Dart Music Festival to build and develop the musical talents of residents in Dartmouth and surrounding areas. 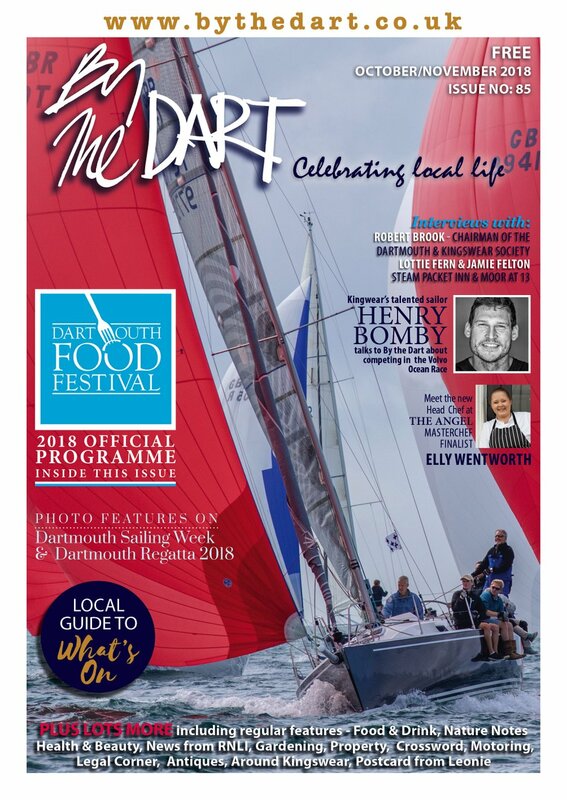 The foundation will have a small group of trustees including Pam Braakenburg as chairman and Laurie Preece and Tim Hailstone as fellow trustees. The Foundation will provide the cash grants, and loans, for a variety of purposes including the funding of lessons and contributing towards the purchase of musical instruments or costs associated with hiring studio time for rehearsals, recording and production etc. 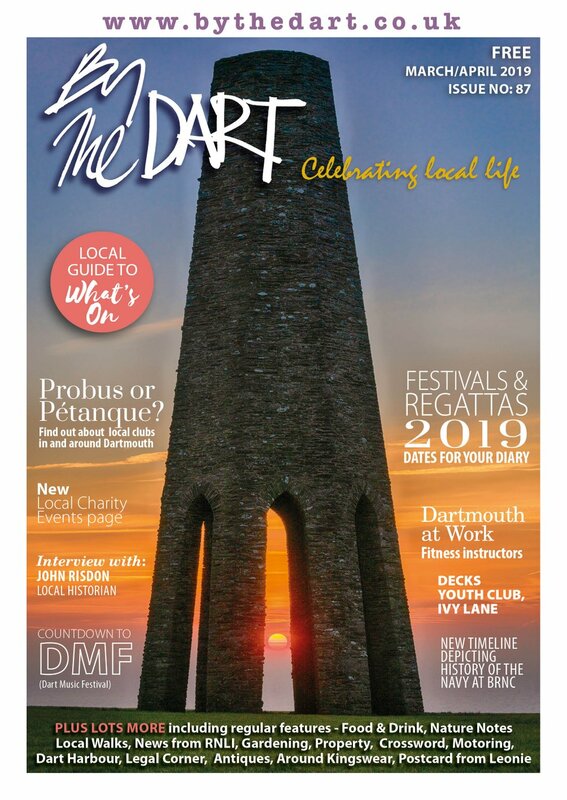 Pam who also chairs the Dart Music Festival Organising Committee commented: “The Dart Music Festival has been a hugely successful event for each of the past 13 years and, during this time, local residents of Dartmouth, and surrounding districts, have enjoyed superb music from an impressive list of musicians as well as diverse genres of music.